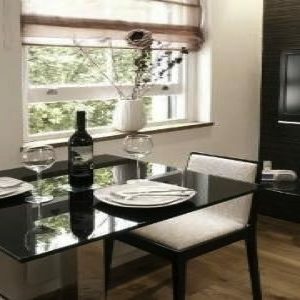 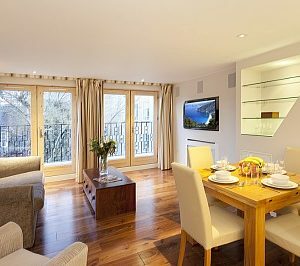 Contemporary light filled One Bedroom Serviced Apartment set on a leafy street in the heart of Hammersmith, in West London. 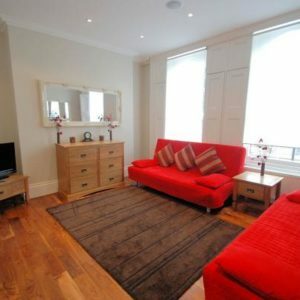 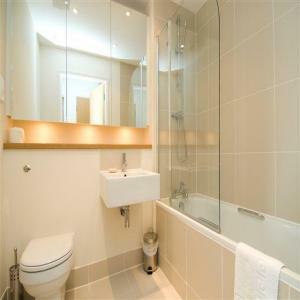 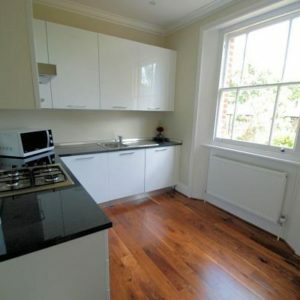 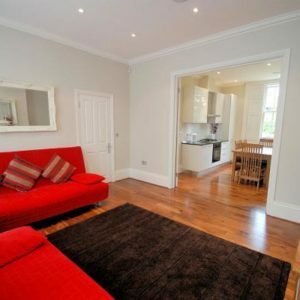 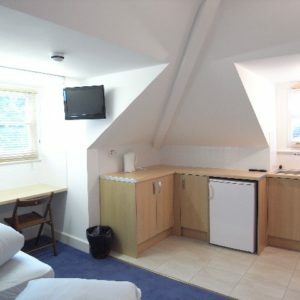 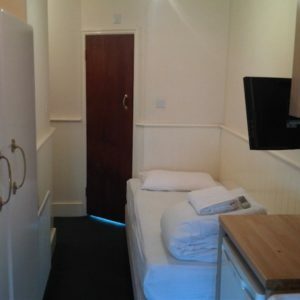 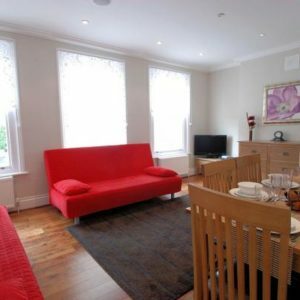 Spacious, airy and light filled Two Bedroom Serviced Apartment set on a leafy street in the heart of Hammersmith, in West London. 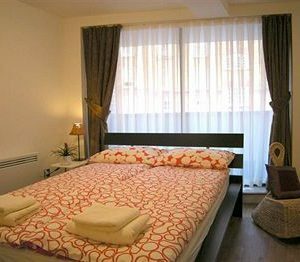 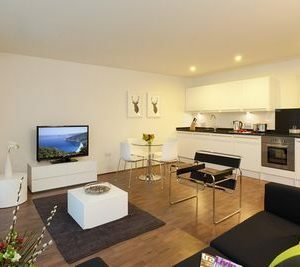 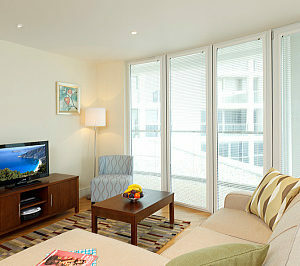 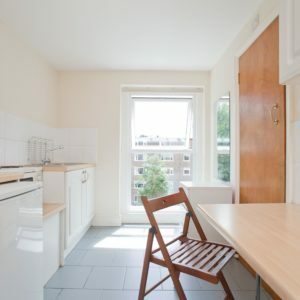 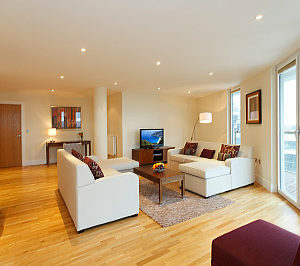 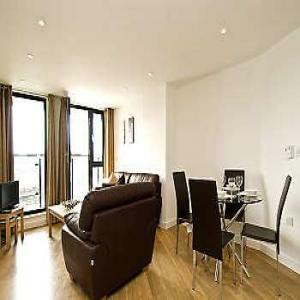 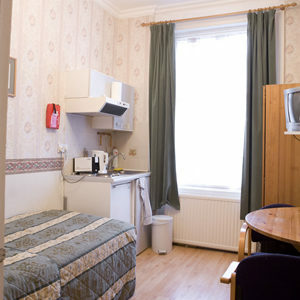 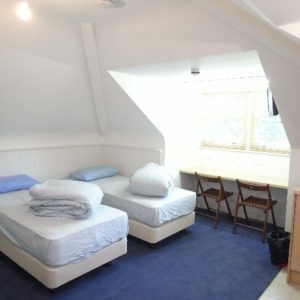 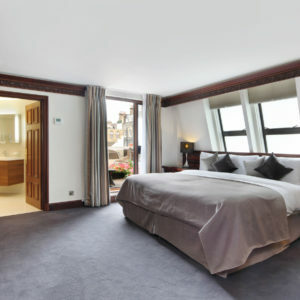 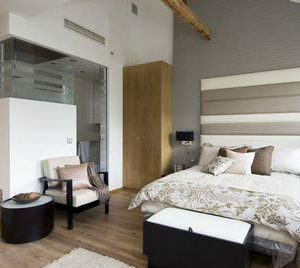 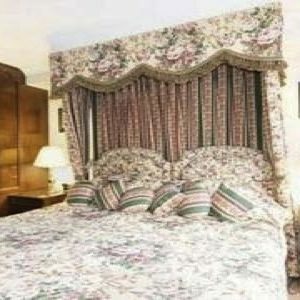 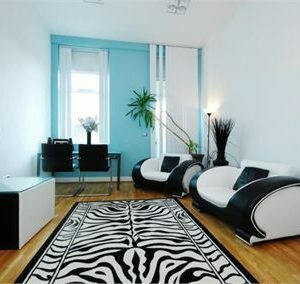 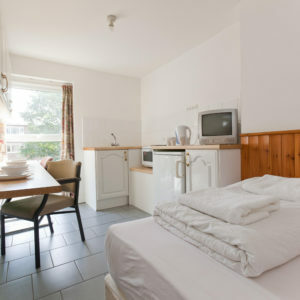 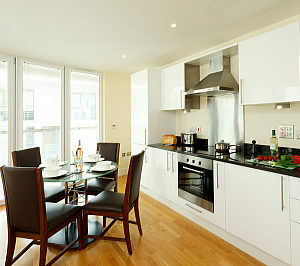 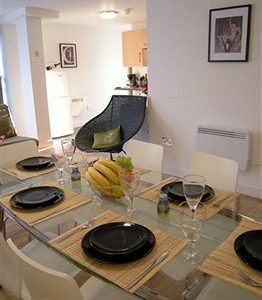 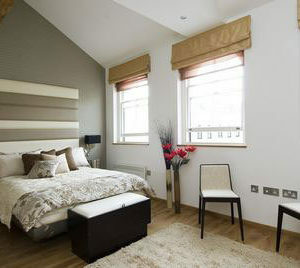 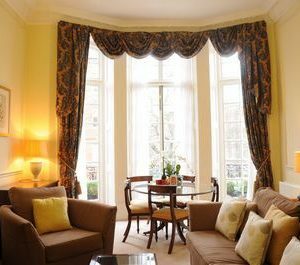 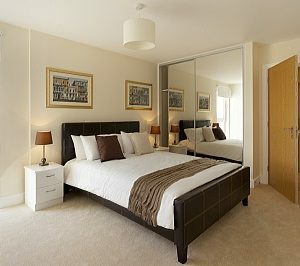 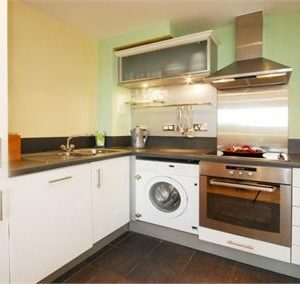 Stunning One Bedroom Serviced Apartment between the tranquility of Regent's Park and the buzz of funky Camden Town. 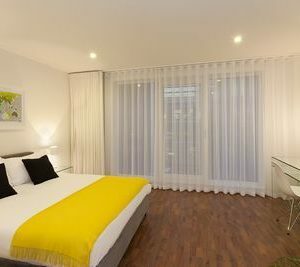 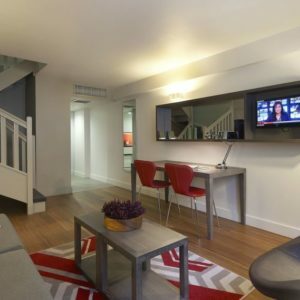 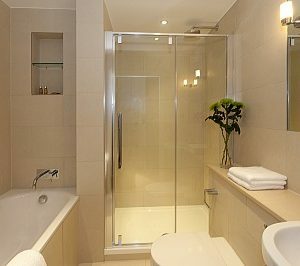 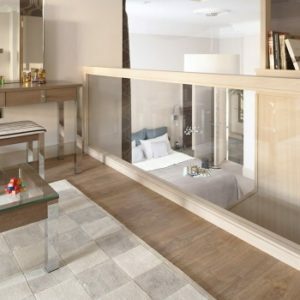 Space Apartments Standard Studio Apartment boasts a well-designed conversation area and a comfortable double bed, in the heart of Bayswater. 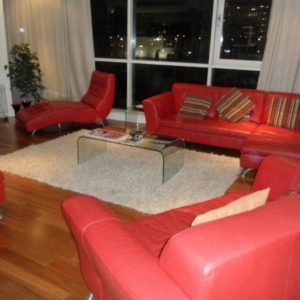 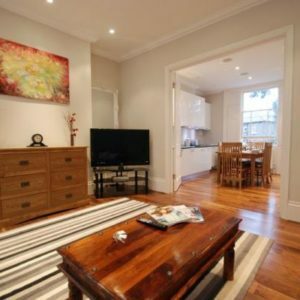 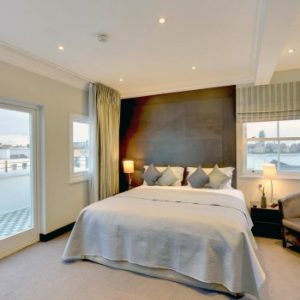 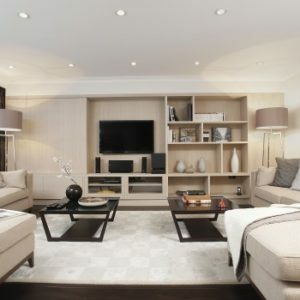 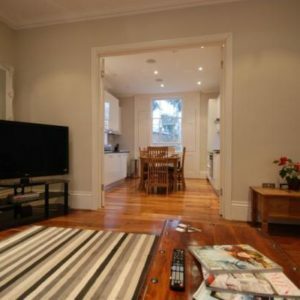 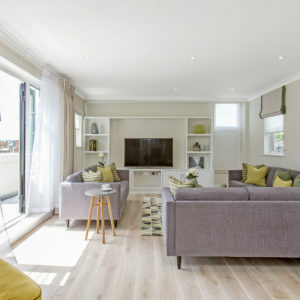 Superb and stylish Triple Studio with combined sleeping and living area with double bed and sofa bed, plus fully equipped kitchen and private bathroom, in trendy Bayswater. 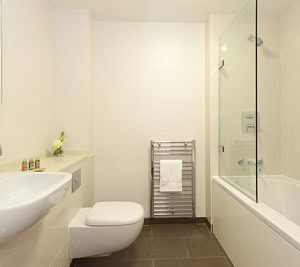 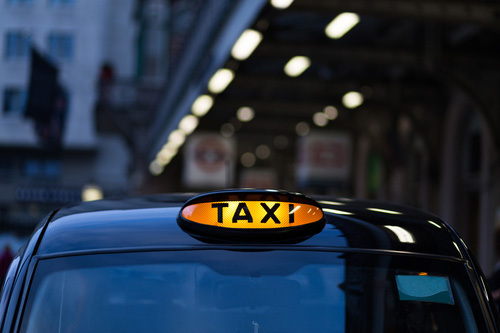 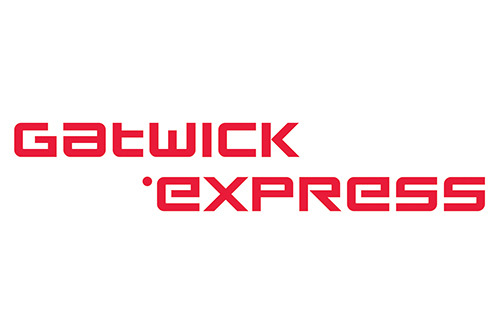 High standard One bedroom serviced apartment in King's Cross St. Pancras, a walking distance to all Central London attractions with great transport links to anywehere in town, plus national and international rail services. 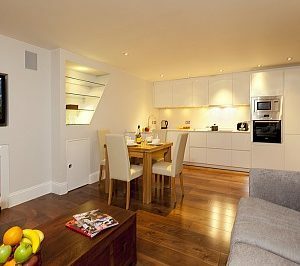 Incredibly designed Three bedroom serviced apartment in King's Cross St. Pancras, a walking distance to all Central London attractions with great transport links to anywehere in town, plus national and international rail services. 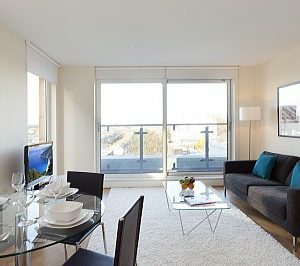 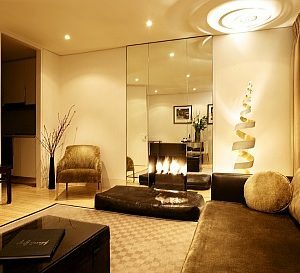 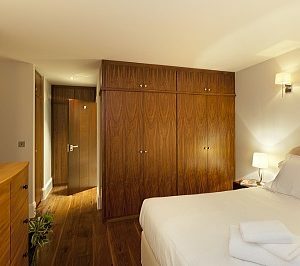 Luxury Two bedroom serviced apartment in King's Cross St. Pancras, a walking distance to all Central London attractions with great transport links to anywehere in town, plus national and international rail services.